Brittany Fisher was born and raised in Mesa, Arizona. She has a B.A. in Psychology from Randolph College (formerly Randolph-Macon Woman's College), in Lynchburg, Virginia, where she was an NCAA All-Conference swimmer and recipient of the Coach's Award on the Varsity softball team. She earned her Juris Doctor from Arizona Summit School of Law in only two and a half years, while also serving as a delegate on the Student Bar Association. 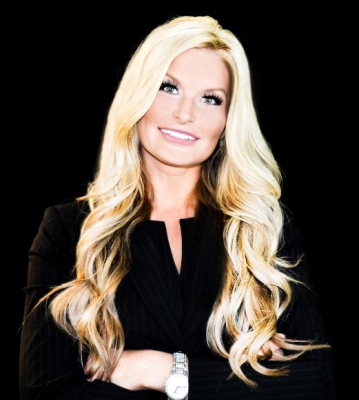 After law school, Brittany was admitted to practice in Arizona as well as Federal Court. Brittany has always had a passion for helping others and working hard, which is exactly why she pursued a career in the legal field. She believes in fighting for the rights of those who are in need and seeking justice via all possible means. Brittany is married to her high-school-sweetheart and they have two beautiful daughters. When not at work, she enjoys spending time with her family and traveling.